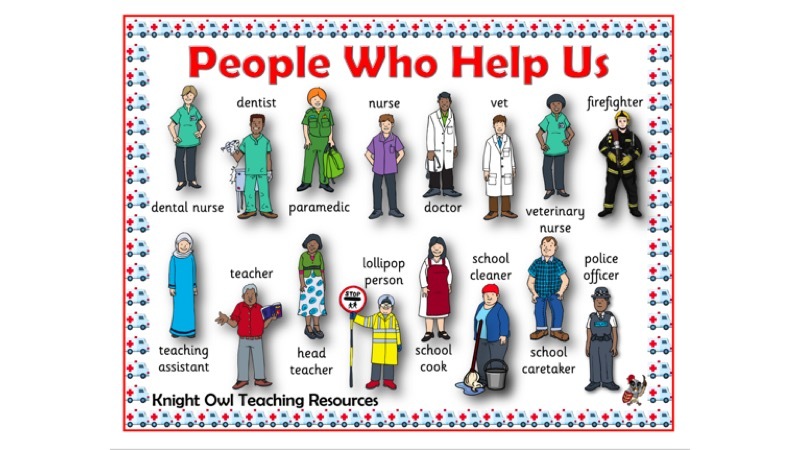 A word mat to support the topic ‘people who help us’. 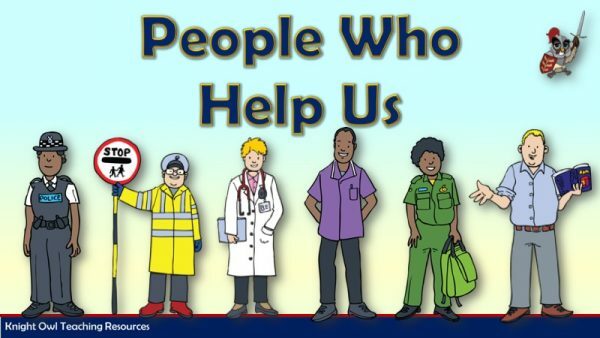 A word mat to support children’s writing on the topic of ‘people who help me’ – Develop Matters for Understanding the world: People and communities. 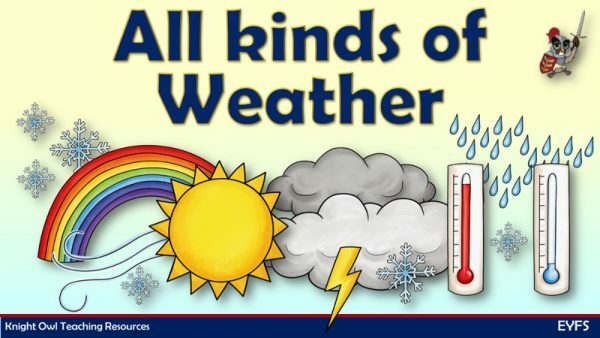 Introduces weather words for further discussions about the weather. 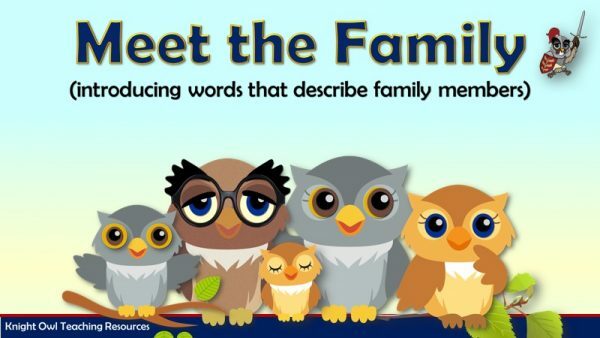 Meet Knight Owl’s family and learn the names of family members. Eight ‘people who help us’ to encourage discussion. Welcome to 'Knight Owl Teaching Resources'. A website for busy teachers and other practitioners to download resources for use in their settings. Most resources support National Curriculum programme of studies or Early Learning Goals.